OnePlus 3 and OnePlus 3T both have a great community behind them giving an evidence of how amazing they are in daily life’s usage. These devices receive the user’s support because of their popularity among the costumers. 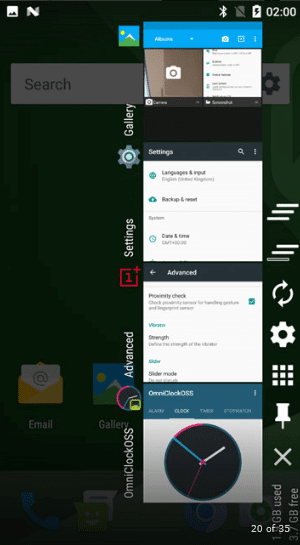 similar to OnePlus 3, OnePlus 3T also has online forums running for all types of its ROMs. Choosing your favorite Custom ROM among the ROMs for your OnePlus 3T is not less than a stunt! is not it? We understand! therefore we are hereby, short-listing for your ease the top 7 Custom ROMs which you can install on your OnePlus 3T. You would be able to pick one up of your choice that might be new to you and consequently, you may start loving it. 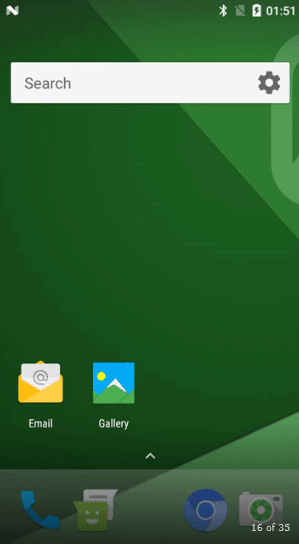 This Custom ROM is the cleanest and most Stock Android like OEM skins. This is why we are keeping this ROM at the top of our list. 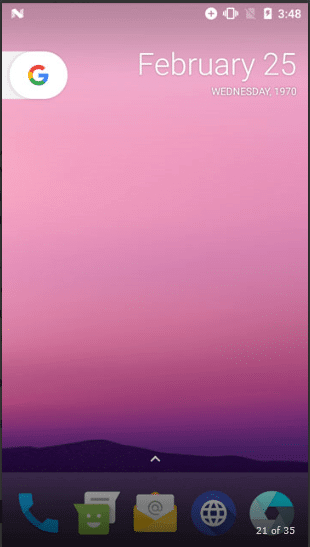 This is not all about Oxygen OS 7.1.1 open beta, it is of serene simple texture and is made keeping the Google’s version for Android at the front. Some users look for a stylish and fancy look and features in a Custom ROM, this type is lacking that characteristic yet it comes with the most attractive and welcoming features. One of those in the dark mode turning the whole of the UI dark as its name indicates using the AMOLED screen saving the battery, once applied. button customization, app locker, screen locker, these are the other built-in features. 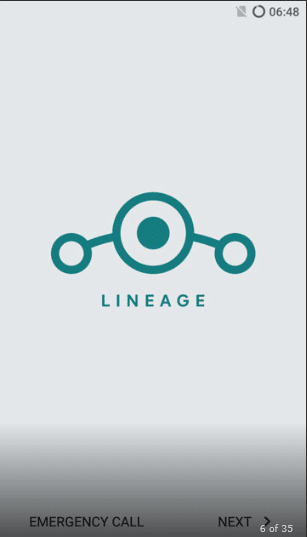 Next to the line comes Lineage OS 14.1, it is as close as a Custom ROM is to stock android. inheriting its lineage from CyanogenMod project, this type of Custom ROM to revolves around the simplicity. Lineage OS 14.1 fits the budget of both its routine based users as well as to those who are new to it. 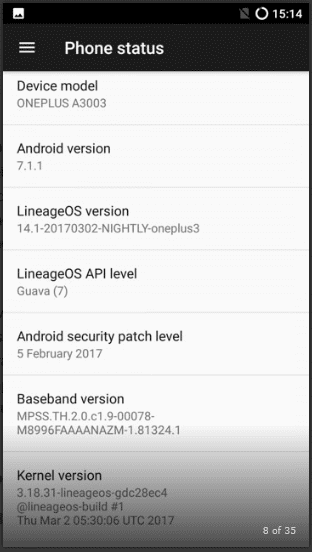 Most of the users have used Cyanogen as a base and now they are using this Lineage OS 14.1 to remain updated. Some of the top developers are working behind this Lineage OS 14.1, therefore, it is not astonishing that most of the custom ROMs are these days based on Lineage OS. Users privacy and security are the main areas on which it focuses. 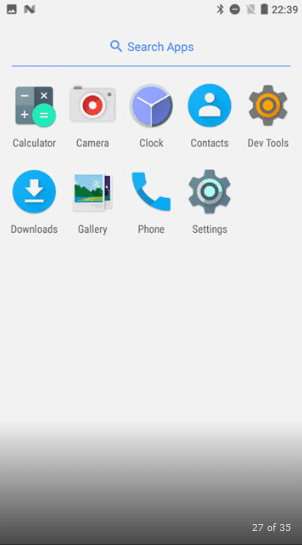 Most of the features like privacy guard or protected apps are available on other Custom ROMs. Its compatibility with other mods is better than perhaps any other Custom ROM. Using the Oxygen OS the way you want is the freedom this Custom ROM provides hence justifying its name rather than how OnePlus intended. 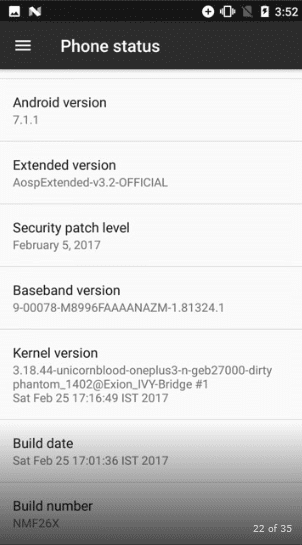 Stock OnePlus ROM, Oxygen OS and running on Android 7.0 all these provide the basis for this freedom OS. It is the Oxygen OS in actual once you boot it up but is giving you freedom whenever you flash it. It owns an AROMA installer which appears after flashing the ROM, it is like an installation wizard with its own UI. 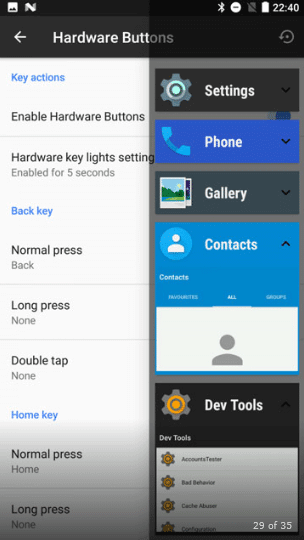 Open Gapps can be used with it and it also allows you to choose which Gapp you would like to download and install on your phone. The same can be done with the system apps. 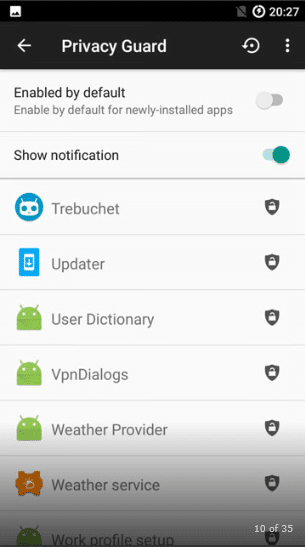 Viper4Android-a very popular sound mod and Adaway-the best adblocker are also included in this Custom ROM. 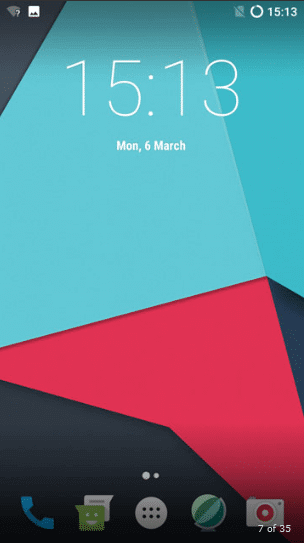 Omni 7 is a leftover product of the CyanogenMod project just like the Lineage OS. 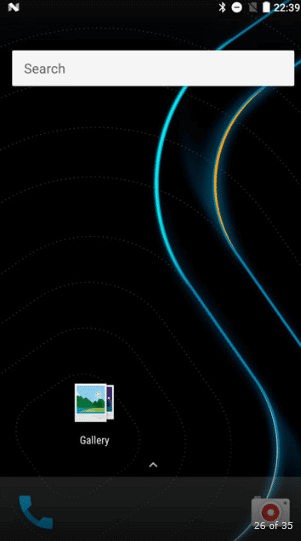 Some of the developers seemed not glad about giving a new direction to CyanogenMod, thus they gave rise to the Omni 7. OmniGears is a collective name for all the best features this Custom provides which can often get ported to the other Custom ROMs as well. 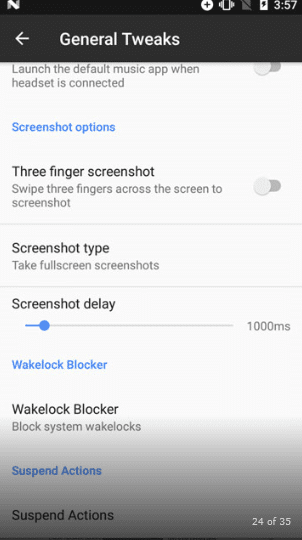 Those people who are not interested in the recent advancements in Android screens after android lollipop and want to stay stick to the KitKat style but still like to be on the latest Android version, this is the preferable choice for them. Vanilla Android has got another name that is AOSP which stands for Android Open Source Project. 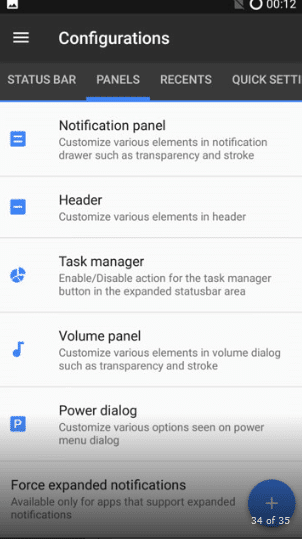 It offers Vanilla Android UI to the users along with a lot of customization options that include theme support through Substratum, justifying the name AOSP”Extended” given to it. 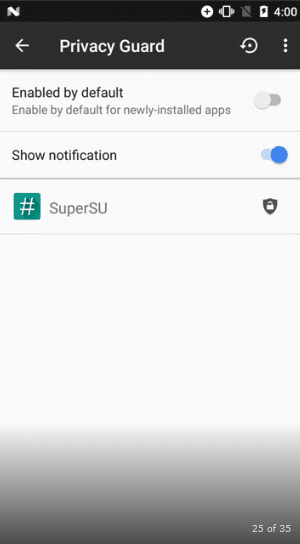 This Custom ROM is trying to balance itself between feature rich and not bloated with features. Or else there are many options for customization like Resurrection Remix. This is based on Android Nougat and is the name for the slim ROM projects. It provides the light weighted, slim and debloated experience. 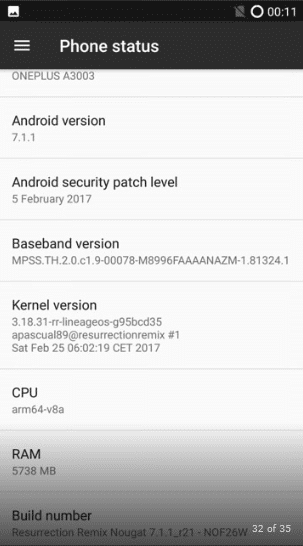 This Custom ROM is using AOSP scratch as a base. It is provided with further features, customers are looking for in any Custom ROM. You can make it up by your own using the mods and apps you want just like a DIY experience. It also owns a unique feature of the recent screen like the Omni ROMs. 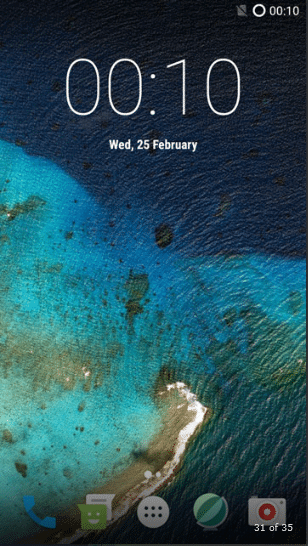 Not giving preference to the full-screen affairs, it provides a better way for multi-taskers. According to your customization, the app card slides in as much as you want and also packs in more apps too. 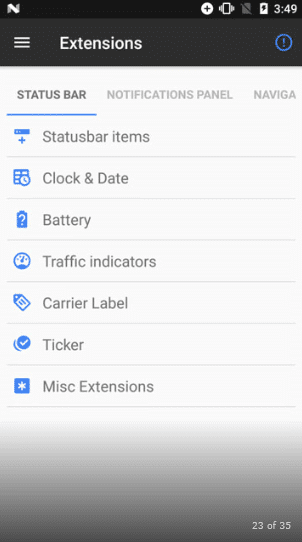 You will find a hell of the features in the Resurrection Remix ROM. It adjoins the most recent and advanced features of the most popular ROMs giving a package of its own tweaks and improvements it makes to make it superior and feature rich. You will hardly a feature that would be there on the Resurrection Remix. This package that it provides is small compared with the characteristics it has inside. in short, it is a striking contrast to Slim 7. Now, if you want to stay with the recent app UI of Omni 7 and Slim 7 but also something that should grant you plenty of features, this is the top choice meeting your demands in every possible way. To play around with UI and recents of both Omni and Slim, stick to this Custom ROM. Noticeable of all, it is bloated with a lot of features yet its performance does not effect compared to others. It best suits both the worlds and if it sounds like something you actually need, then you are the person this Custom ROM is made for. Find out for you the best Custom ROM that you need for your OnePlus 3T, enjoy it and in case of any ambiguity you are always free to ask!